Changes in healthcare billing, reporting, and documentation that have been implemented recently are well-known now among clinicians and revenue cycle management professionals. 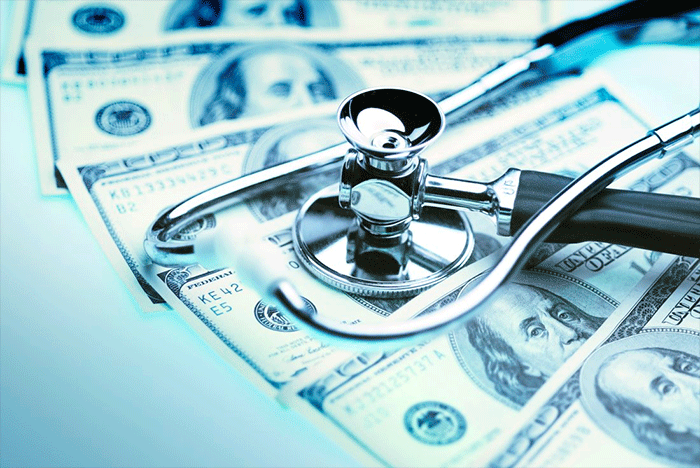 Going forward, the way anesthesia providers get paid will fundamentally change due to the Medicare Access and CHIP Reauthorization Act (MACRA) legislation. This bodes the question of whether your billing company is collecting every charge they can, and it is likely worth your time to investigate. Anesthesia practices are seeing more and more of their charges being tied to patient responsibility. Year after year, patient responsibility metric goals increase, which poses an incredible challenge to the anesthesia profession. Typically, anesthesia providers will not see their patient until it is time for surgery, nor will they schedule any postoperative visits with the patients. The anesthesia provider’s ability to collect money from patients is a unique challenge that most other specialties do not face. Anesthesia is in no position to turn away patients or refuse service to non-paying clients, as most facility contracts explicitly require anesthesia coverage in all scenarios. It would certainly be inappropriate to ask for a credit card payment in the preop area. Unlike other specialties, once the operation is complete, there is no follow-up visit that affords the anesthesia group the opportunity to collect any remaining balance owed. The most important action you can take is to call your billing company and ask for a detailed summary of their patient collections process. 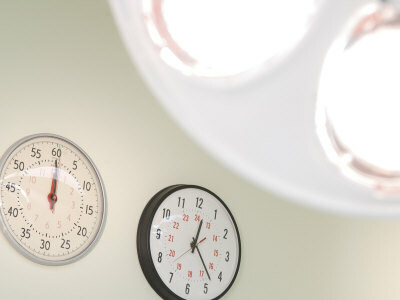 It is important for anesthesia groups to clearly understand how much time and effort is being expended for the patient collections process. This is a difficult and time consuming part of billing, however, it is vital in today’s new healthcare world. As patient deductibles continue to increase year after year, anesthesia practices will become more dependent on patient collections to support the practice. If your billing company tells you that their collections process only includes mailing two statements and then sending the patient to collections, you need to find a new billing company immediately. The patient collections process is simply not that easy anymore, especially considering the important weight patient responsibility carries now. The extra effort expended by your billing company to work more diligently and patiently on the collections process will certainly pay off in the long run. If you are looking to help your group become more effective and efficient in your billing practices, I encourage you to contact i-MD. Billing management and electronic health records solutions are i-MD’s specialty, and they can provide faster claims payment with one of the lowest rejection rates in the healthcare industry.